Let's go down under shall we. 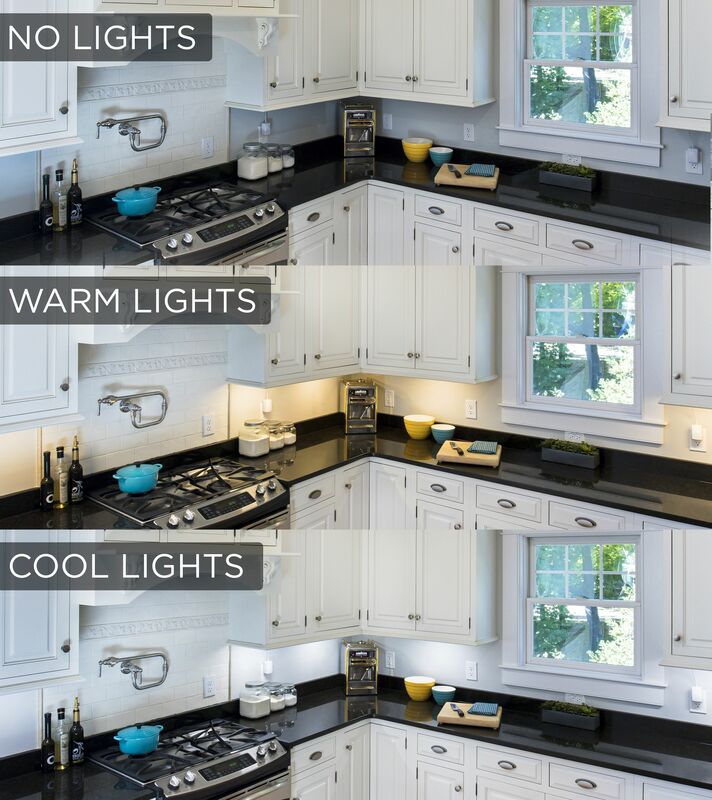 That is under-cabinet lighting, makes a huge difference especially in the kitchen. I'm not going to go into what kind would be best for you to install, the pro and cons etc.... We have all seen under cabinet lighting. 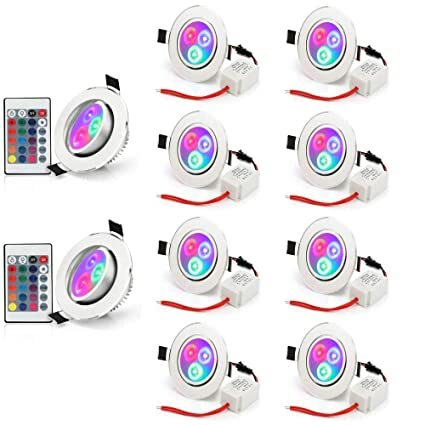 It could be as simple as a stick on puck light, to LED strips or fluorescent fixture and LED fixture - you get the idea. 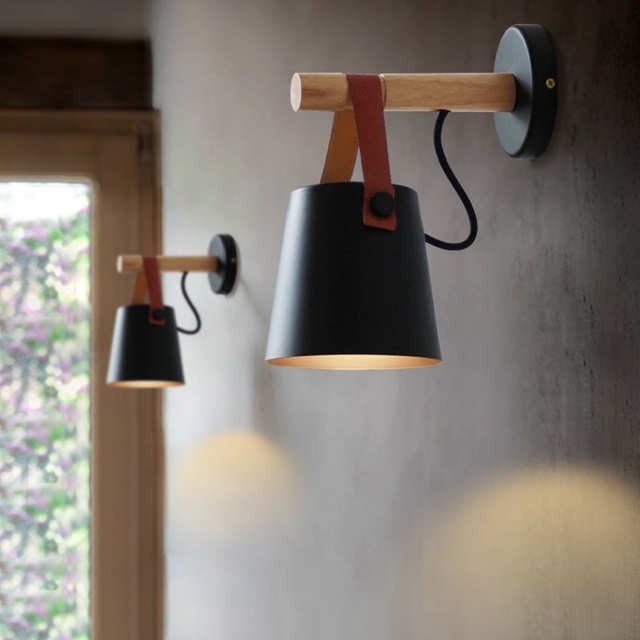 I really like under cabinet, over cabinet light and in cabinet lighting for that matter we should also include under railing lighting, along the stair lighting and deck stair lighting. 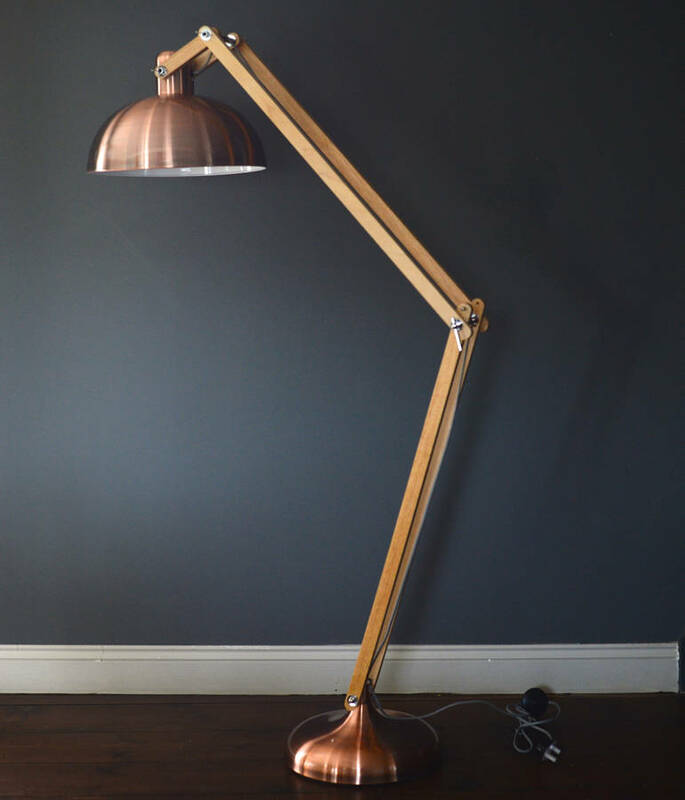 What's not to like - it's isn't track lighting and it's functional..... 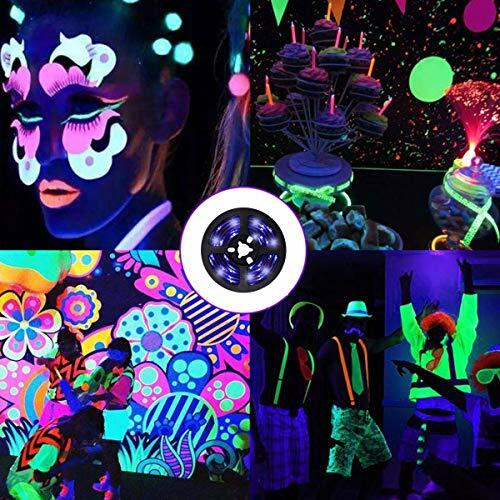 Some are bright, some change colors, some have remotes, some even strobe if you would like. 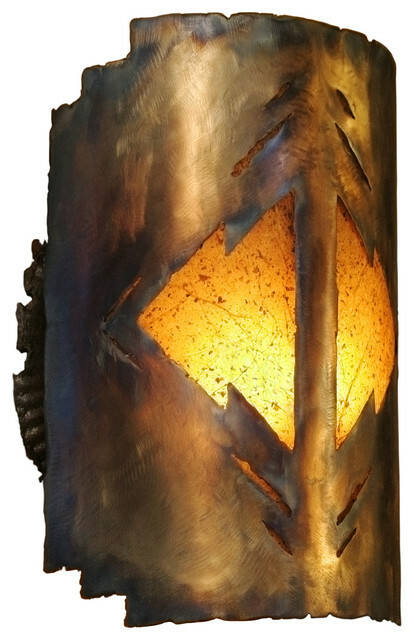 Not sure why anybody would like that, but I give this category of lighting a solid 4.6 out of 5. I like the changing color ones. 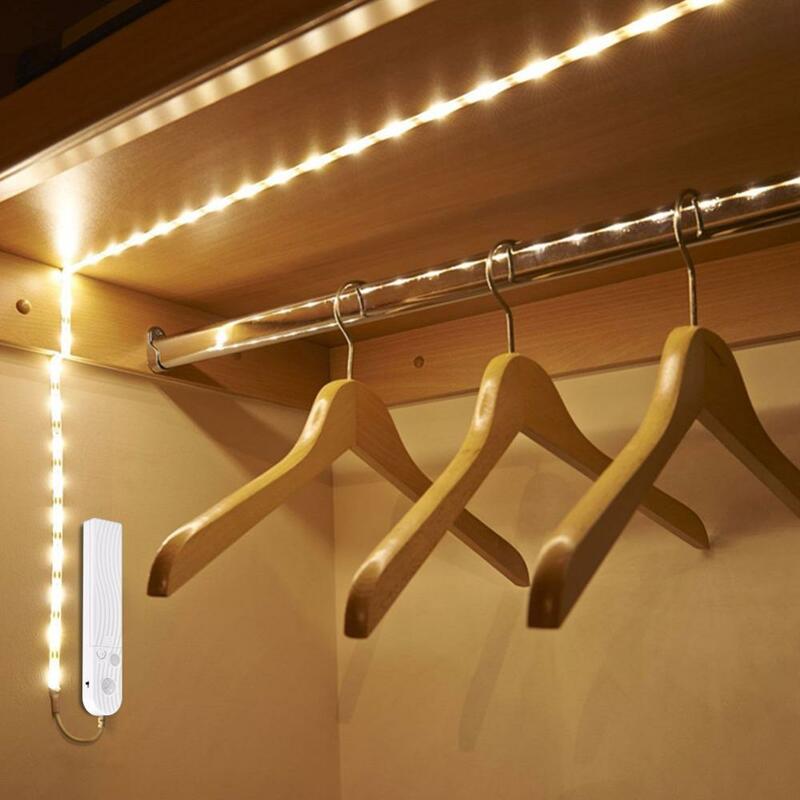 What a great idea for that dark closet that doesn't have a light! Good Old Puck Lighting - hey it works! Back up to the ceiling. 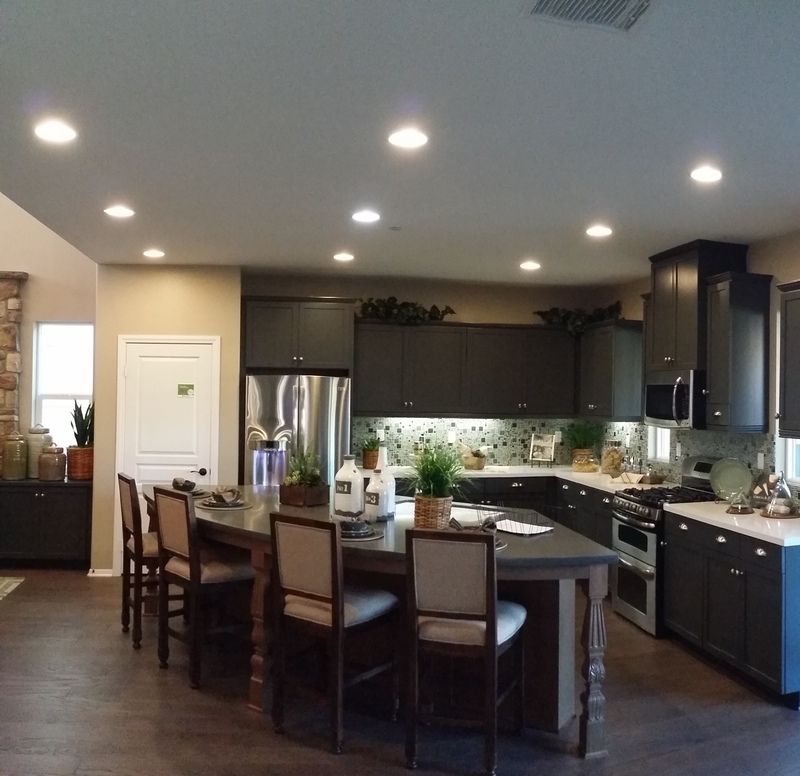 Recessed Lighting this time. 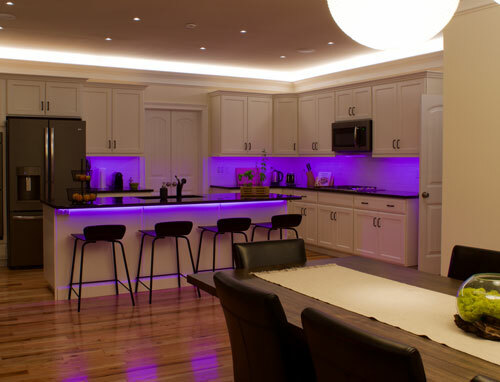 Who doesn't love some ambient lighting? 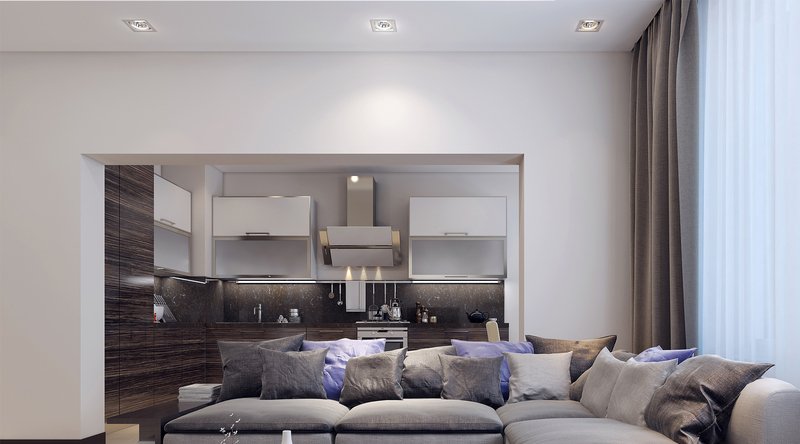 Recessed lighting can really open a space up, no visual lights in your way. 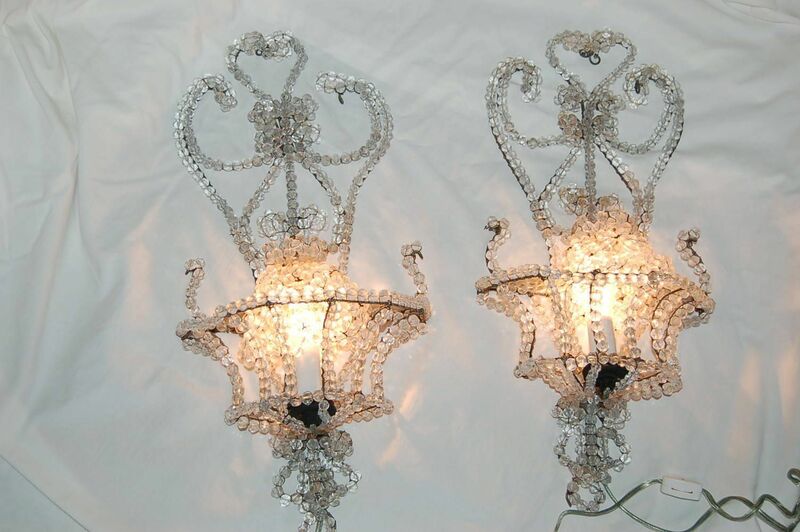 Leaves your room wide open to choose a Chandelier (which is my fav) that will become a focal point. But I digress. 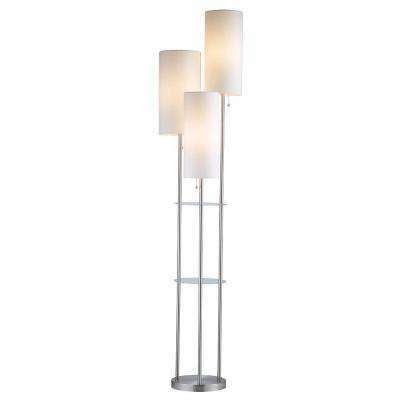 Need some task, ambient or task lighting. 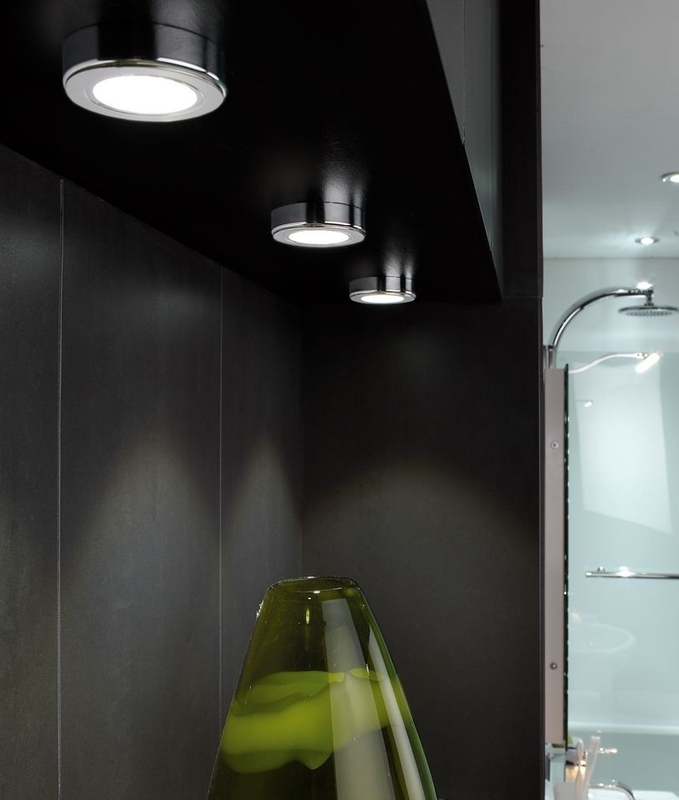 Well recessed light is the obvious choice. Some people call it can lighting or pot lighting if you really want to go back. 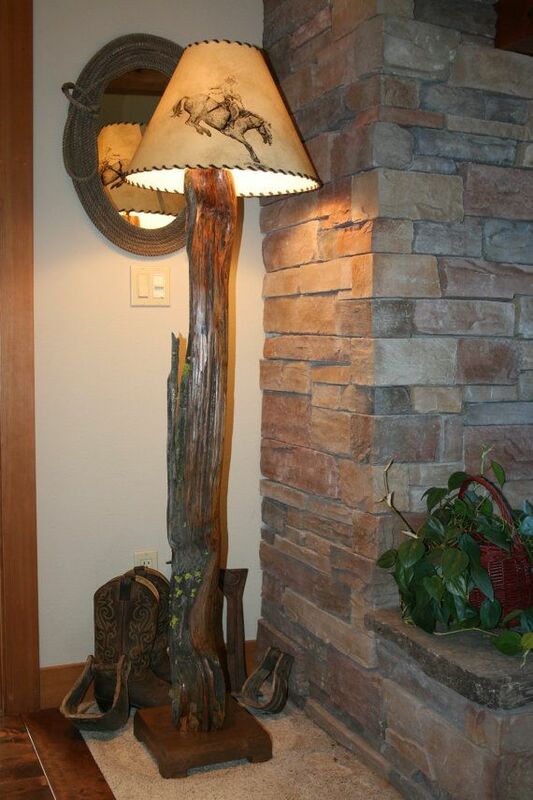 How about lighting up an art piece in a niche. Boom!, it's recessed lighting. 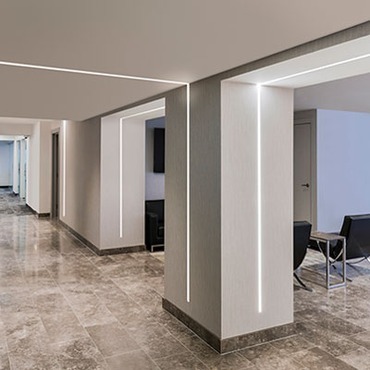 Round, linear, square, ceiling or walls doesn't matter they definitely do their job! 5 out of 5 is my vote. Tell me what you think. How festive is this, if your trim is metal you can hang magnets for the holidays! There are even color changing recessed lights - Disco time! 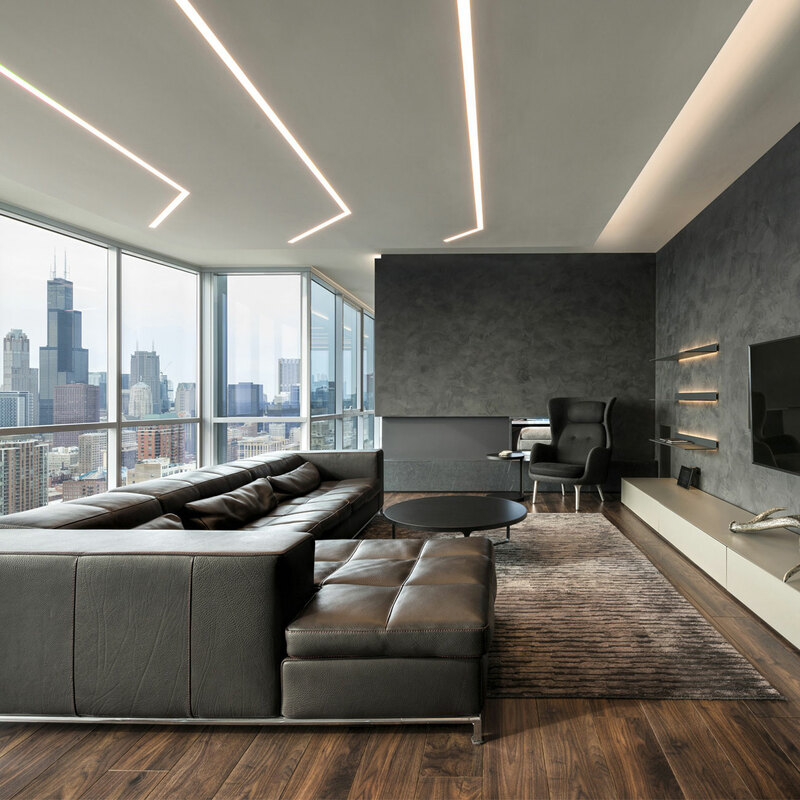 Lets look at some rooms with recessed lighting. Show stoppers! 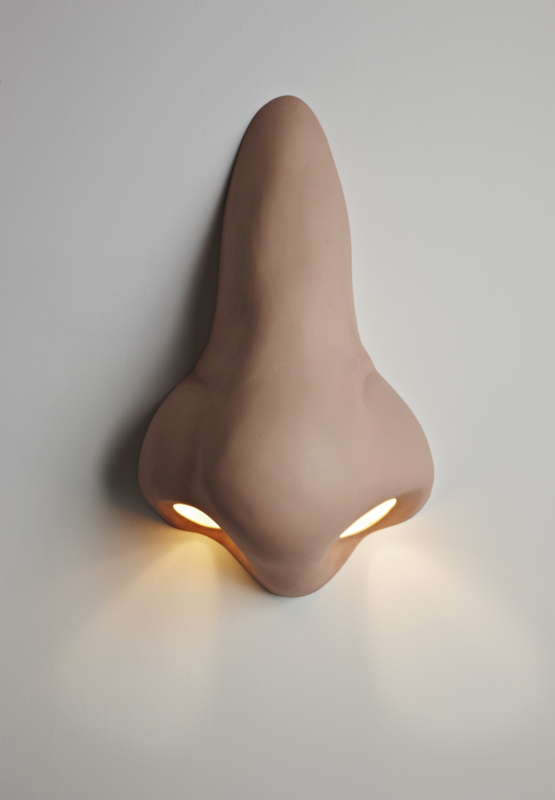 Think if they just had a boring old ceiling light... Ugh. Okay we've been on the walls, ceiling and the table. (Not that I'm done with any of those) Let's go to the floor. 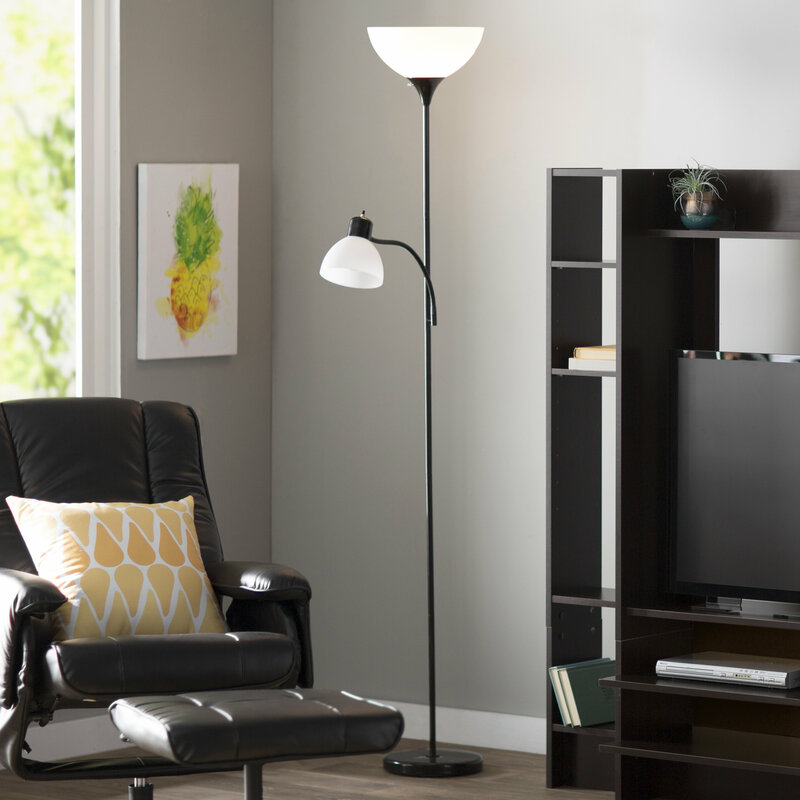 Yep, we're talking about floor lamps. 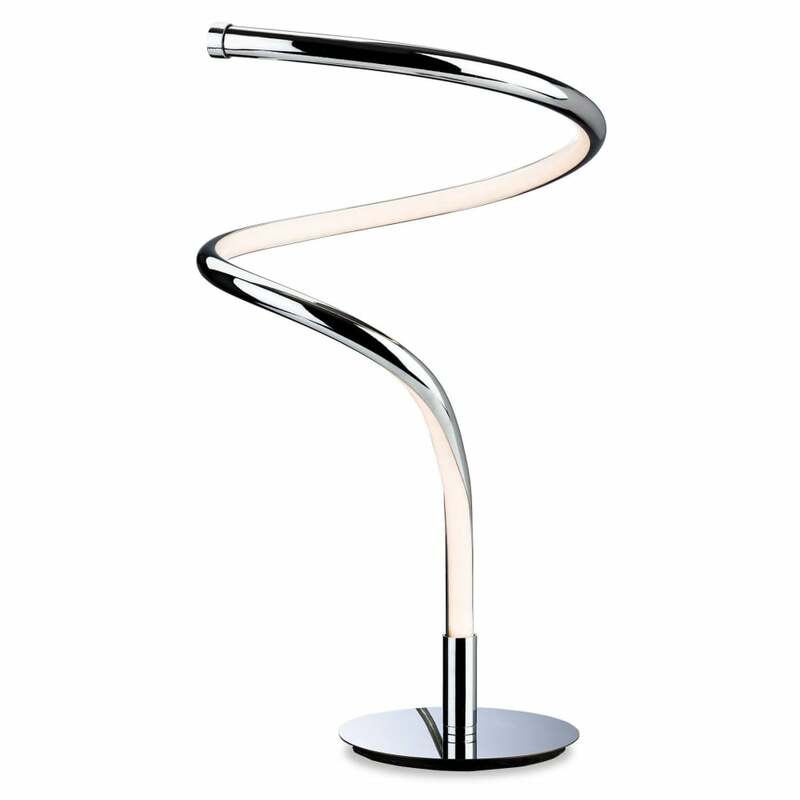 Floor lamps can point down or they can point up, when the light points up this is a called a torchiere. Had to look up that spelling... Torchiere is a french word meaning torch. Huh sounded french to me, now I know why. 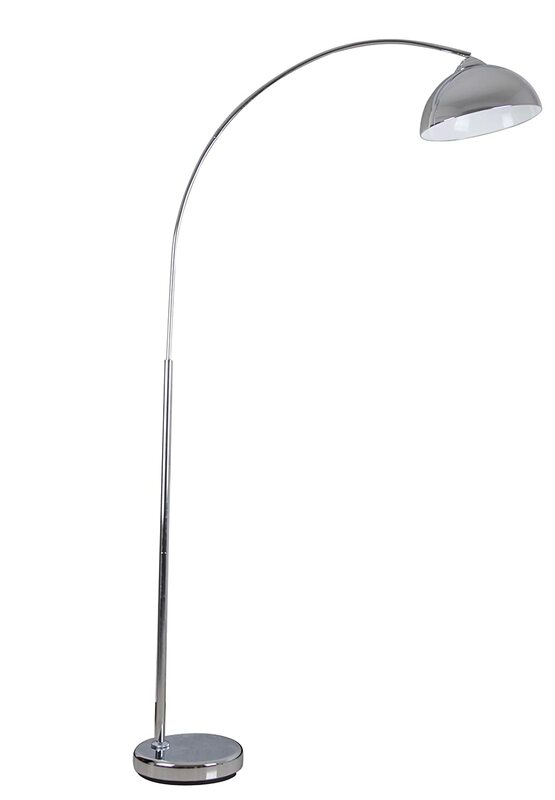 I give floor lamps 3.5 out of 5. Lots of variety, good function, but how many do you actually see anymore? Tell me what you think..... I added the .5 because you can really add some fun with these! Something to consider - for some?? 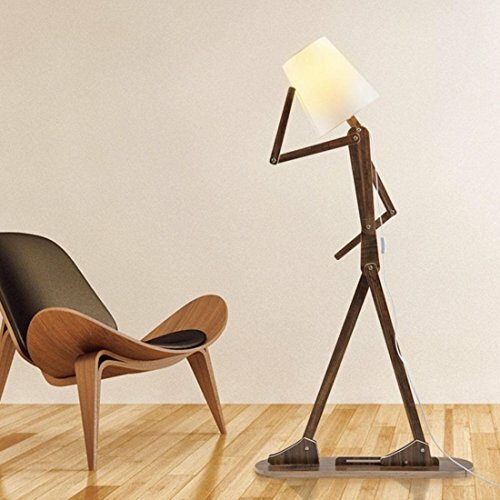 Okay let's stop messing around and look at some examples of floor lamps/torchieres. Okay let's say we get off the ceiling and the walls. Let go to the tables! 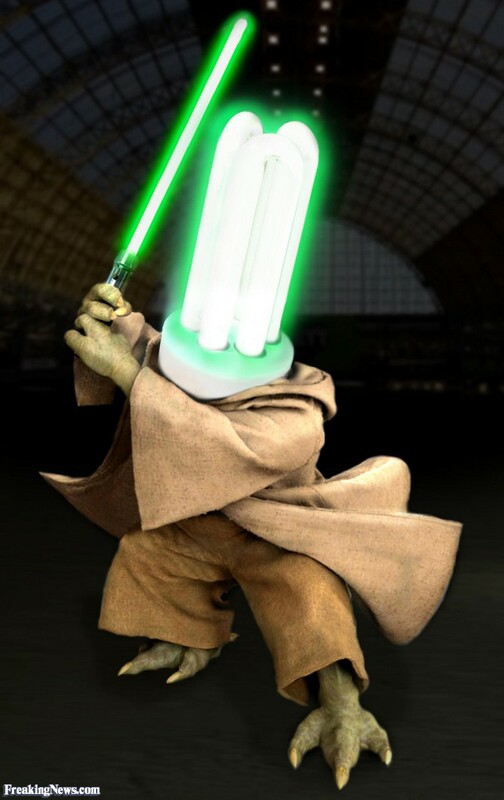 Yes I'm talking about Lamps. 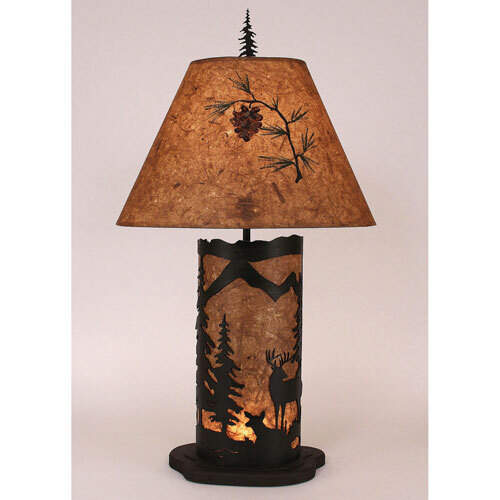 As you may know there are a myriad of Lamps out there, but in this blog I would like to talk about table lamps. The world is your oyster here, so many to choose from. Tall, short, shiny, dull, 3 way, 1 way. You get it - it's go on and on... 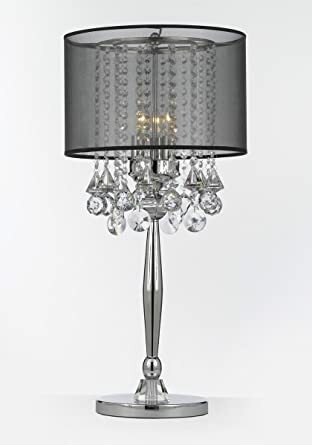 Personally I don't use table lamps a lot, it seems like if I would have one in my family room, the dog or the kids would seem to find a way to knock them over. Me?never! 😇 And if you believe that.... 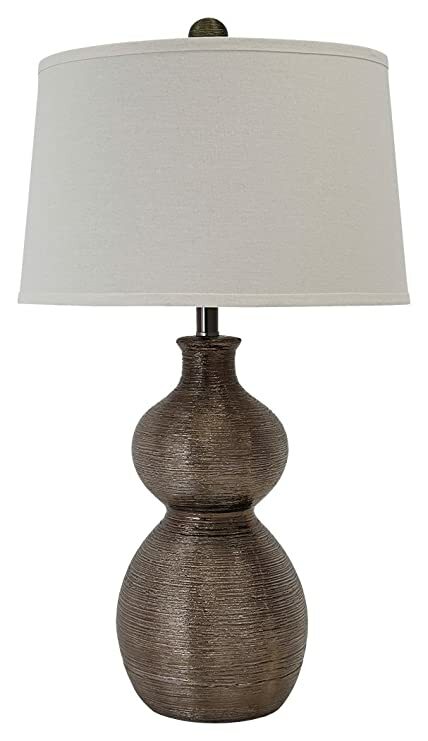 I think table lamps work best in the bedroom, especially if they are on what is call a "hot outlet" in other words they work off a wall switch when plugged into a certain outlet next to your bed. 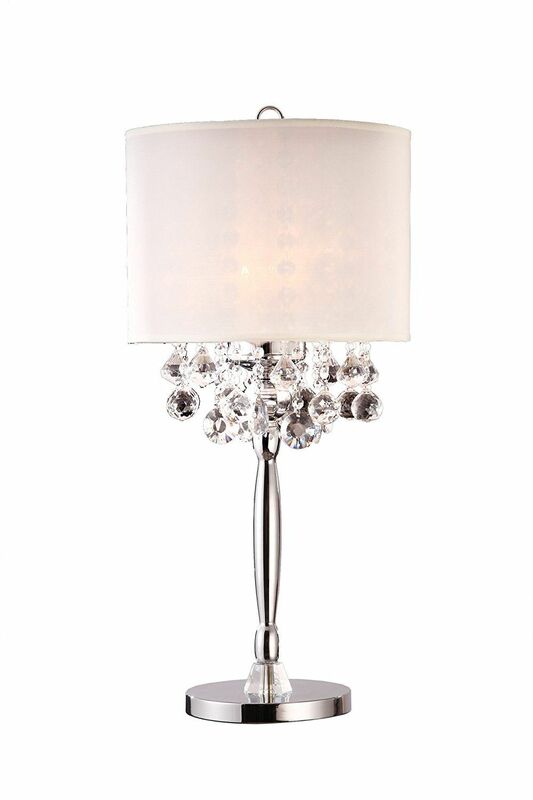 Handy for reading and you can use them to add that touch of bling. 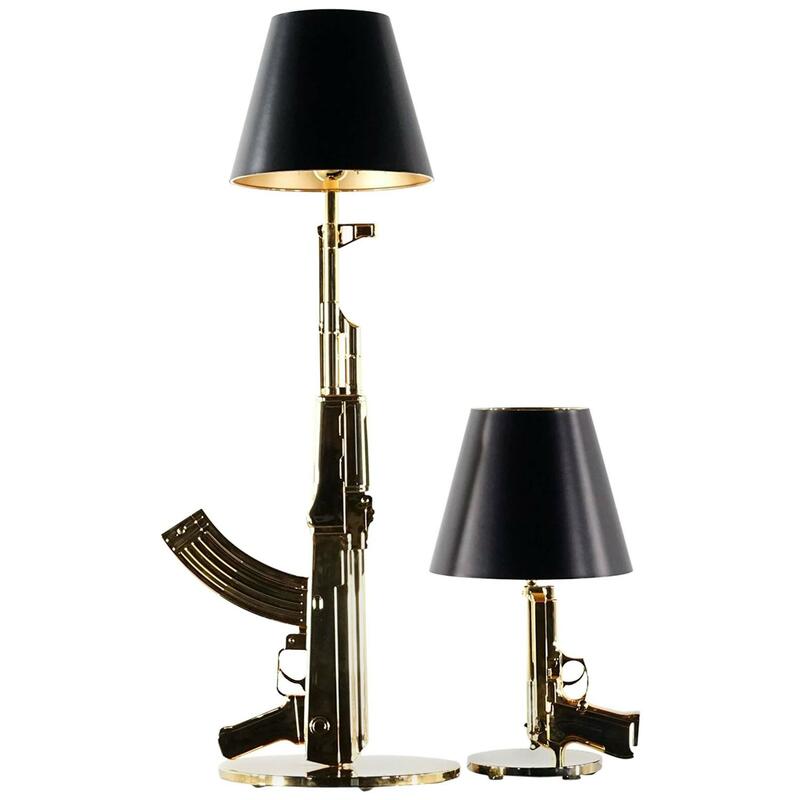 Anyway because of the variety, the function for reading and that they have them with all kinds of bling well I guess I would give table lamps a solid 4 out of 5. Let me know what you think. Animals can be so fun!!! I don't know about this one - Kind of Creepy?! 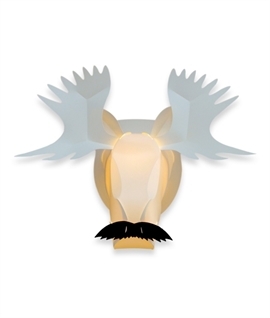 Sam Elliot would envy that mustache maybe the antlers too?